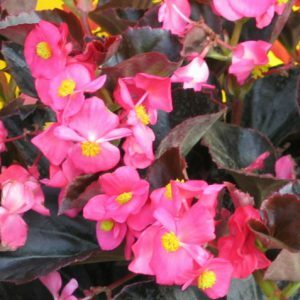 Eureka Begonias Archives - Brad's Bedding Plants, Inc. 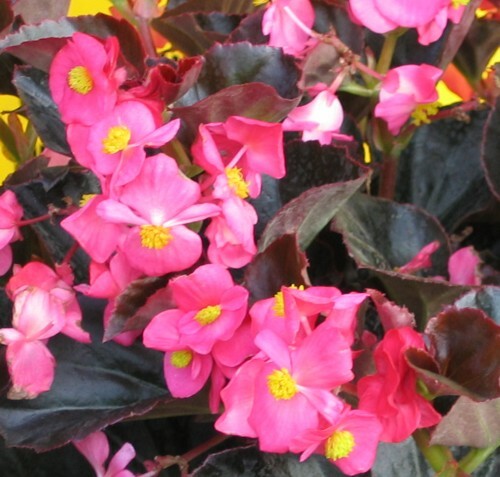 The Eureka Series is the ideal begonia for landscape plantings. 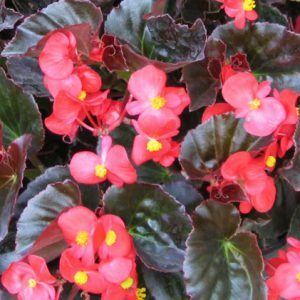 Vigorous with a bushy habit, the Party’s are the only large fibrous begonias that do not sacrifice flower power for plant size. 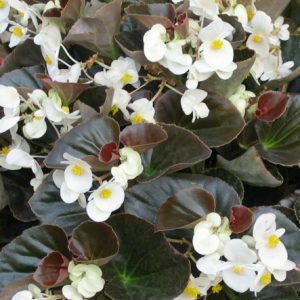 Party’s are covered with blooms all season long.